95% Rule | What is The Rule of 95? 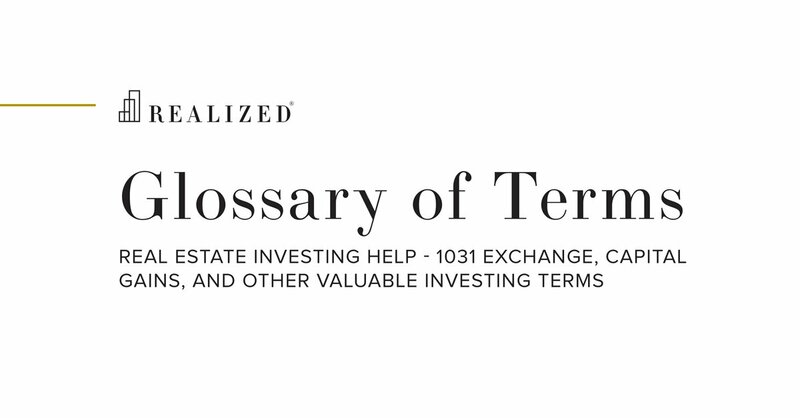 Under IRC Section 1031, an exchanger or taxpayer executing a delayed exchange has 45 calendar days from the closing date of the sale of their relinquished property to formally identify a replacement property or properties. Under the Three Property Rule the exchanger may identify up to three properties, regardless of value, as long as he or she closes on one of them to be the replacement property. Under the 200% Rule, the exchanger may identify more than three properties provided their combined value does not exceed 200% of the fair market value of the relinquished property. The 95% Rule allows an investor to identify an unlimited number of potential replacement properties, without regard for valuation, provided they actually acquire 95% of the aggregate identified value within the exchange period. For example, if an investor sells their Relinquished Property for $1,000,000, they could identify 10 properties collectively worth $5,000,000, provided that they actually acquire $4,750,000 or greater of the identified value. Due to the complexity involved, the 95% Rule is seldom used in practice.